* Stores Data while you work. * Review any program or file in seconds. * Fast forward,rewind and tape counter. 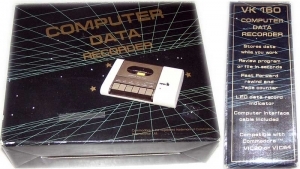 * LED data record indicator. * Computer interface cable included. 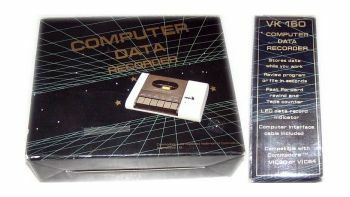 Compatible with VIC 20 or VIC 64. This recorder comes in original box though this is showing signs of wear and tear. NO manual.